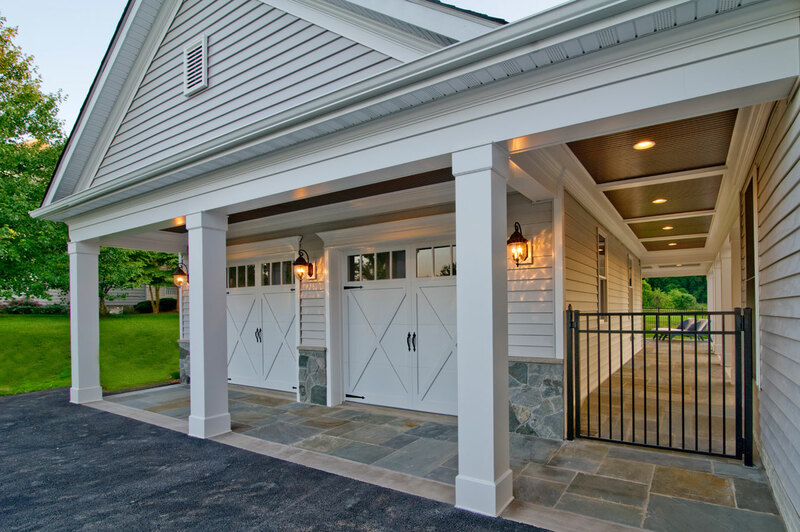 We can help you with your garage remodeling instalation! 100% FREE in-home consultation! 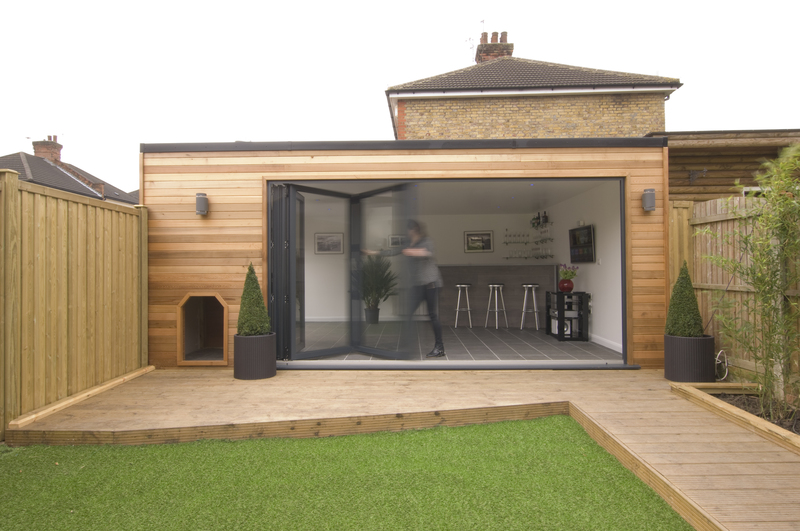 Are you looking to remodel your existing garage space and convert it into a beautiful living area? We can now raise the value of your home by adding square footage and livable comfort with a garage conversion. 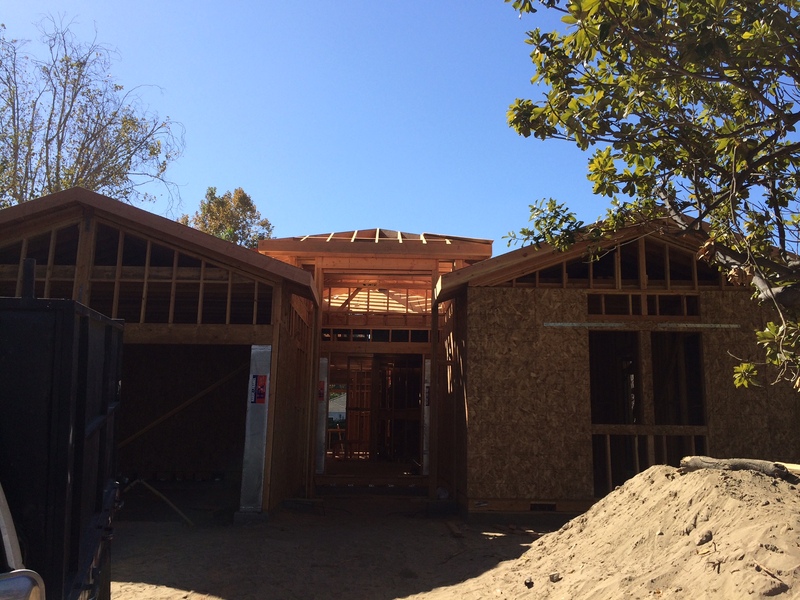 Garage conversions give California homeowners the opportunity to build small second dwellings onto their property, and thanks to California’s new state law, getting permits for these conversions has become easier. Whether you are looking to add space for your own family or to rent out for extra income, this is a perfect way to increase your assets. 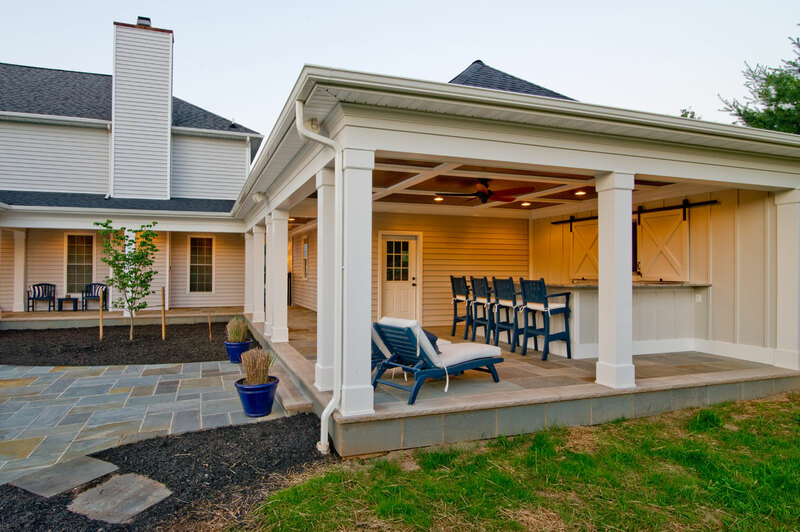 TerraHomeRemodeling will handle all of the plan and permitting approvals to make sure you’re up to code. 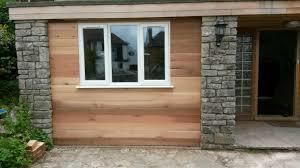 Ready to start your Garage Conversion Project? 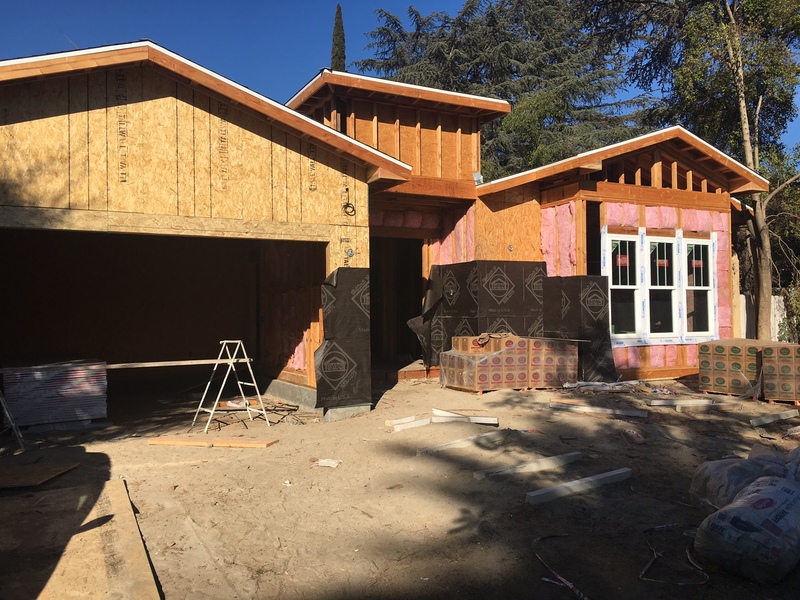 Contact Terra Home Remodeling today, our customer service representatives are eager to answer all of your questions and to help you understand everything you need to know about garage conversion. What are you waiting for? Contact Terra Home Remodeling today!